I’m at PAX! 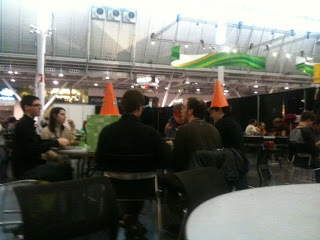 I personally am stunned by the penetration of these cone hats, which are for Plants vs Zombies–like one in ten people is wearing them. They are big orange headcones! How much must people love this game?